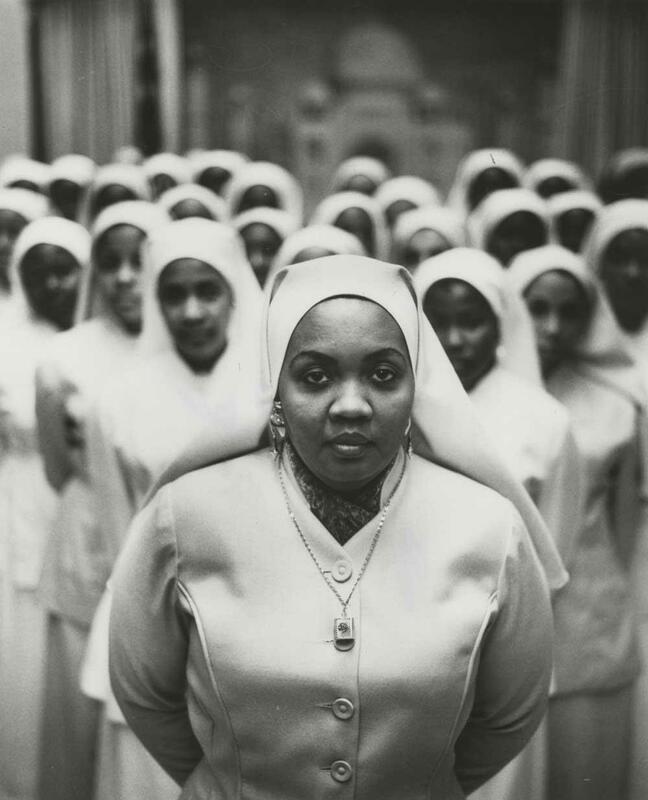 Gordon Parks, Untitled, New York, 1963. Ulrich Museum of Art, Wichita State University, Wichita. Gordon Parks, Ethel Sharrieff, Chicago, Illinois, 1963. Ulrich Museum of Art, Wichita State University, Wichita. This winter, you have many opportunities to learn more about Kansas photographer Gordon Parks. 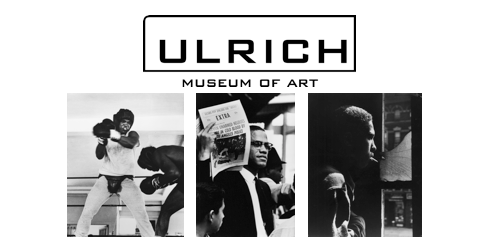 The Ulrich Museum just opened Visual Justice: The Gordon Parks Photography Collection at WSU. 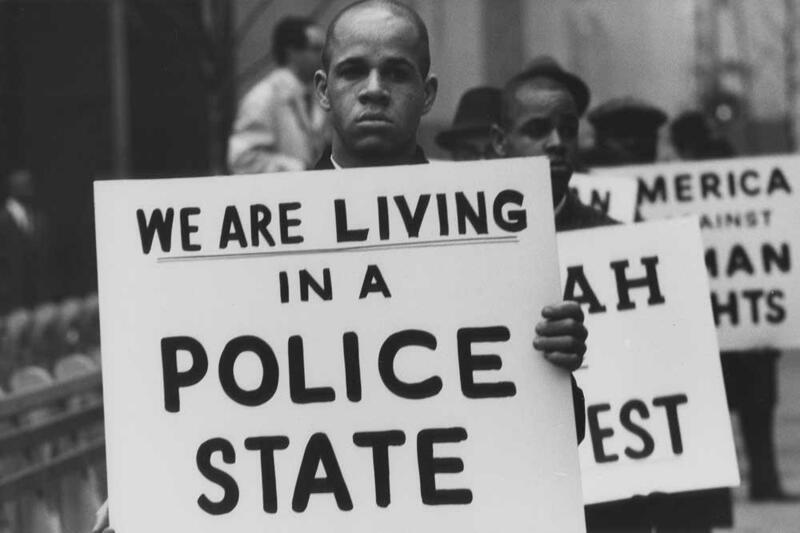 It features a recent acquisition of 125 photographs from The Gordon Parks Foundation. WSU’s Special Collections Library holds a rich archive of letters, writings, photographs, books and memorabilia collectively called the Gordon Parks Papers. Now, with the Ulrich’s new trove of Civil Rights photography, Wichita State is a premier destination for Gordon Parks research. 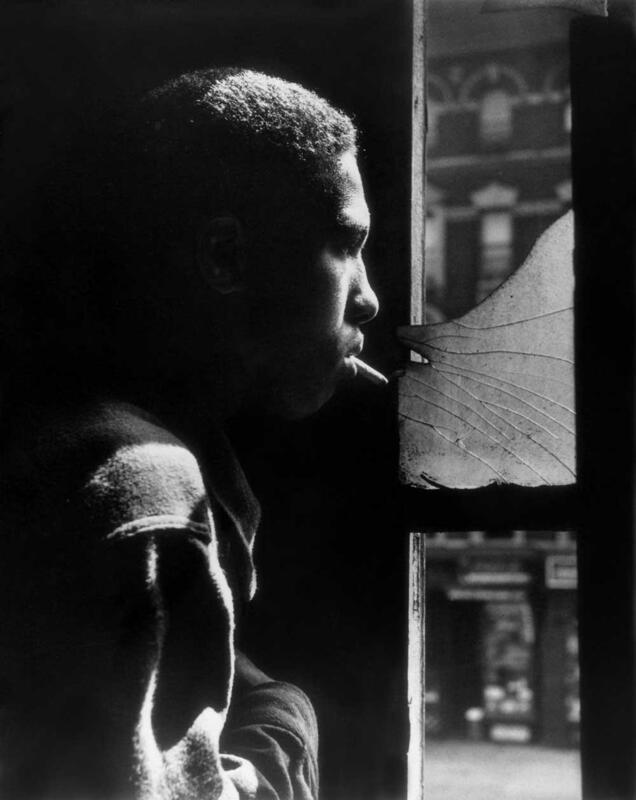 Gordon Parks, Red Jackson, Harlem, New York, 1948. Ulrich Museum of Art, Wichita State University, Wichita. Curator Karen Haas from the Boston Museum of Fine Arts used WSU’s archive to research her exhibition Gordon Parks: Back to Fort Scott.It opens at the Wichita Art Museum January 30. The exhibition presents Parks’ unpublished photo essay for Life magazine on the everyday lives of African Americans in his hometown, Ft. Scott, Kansas. In addition, Back to Fort Scott will open alongside Freedom Now! 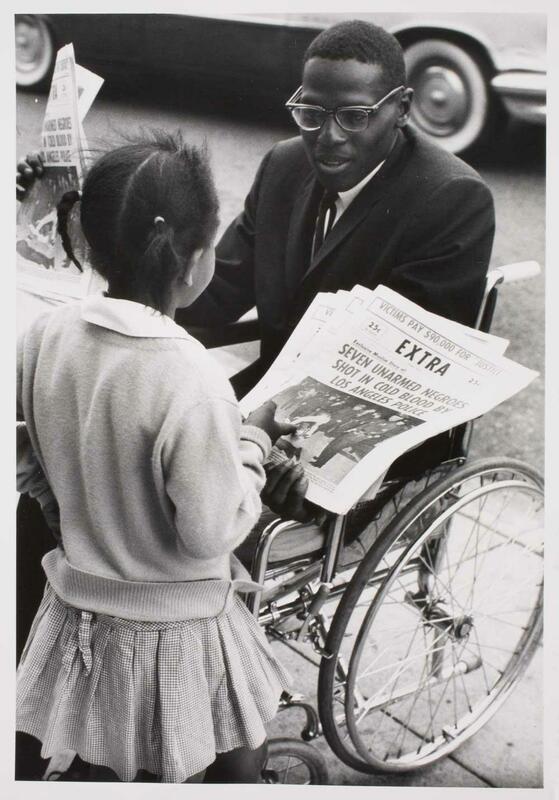 Forgotten Photographs of the Civil Rights Struggle also at WAM. In 2012, the Ulrich and The Kansas African American Museum had a similar partnership with simultaneous Gordon Parks shows. This time WAM is participating, and is co-hosting with the Ulrich a two-day symposium where you can hear from scholars, artists, and curators. Gordon Parks, Untitled, Los Angeles, California, 1963. Ulrich Museum of Art, Wichita State University, Wichita. I welcome this celebration of Parks’ life and work, but the focus on important African Americans from Kansas is too narrow. Thankfully, The Kansas African-American Museum recently published an incredible photo essay book called African Americans of Wichita. This survey of local history broadens the spotlight to recognize many important people worthy of celebration. This art review originally aired on October 14, 2015. I love reading about art. 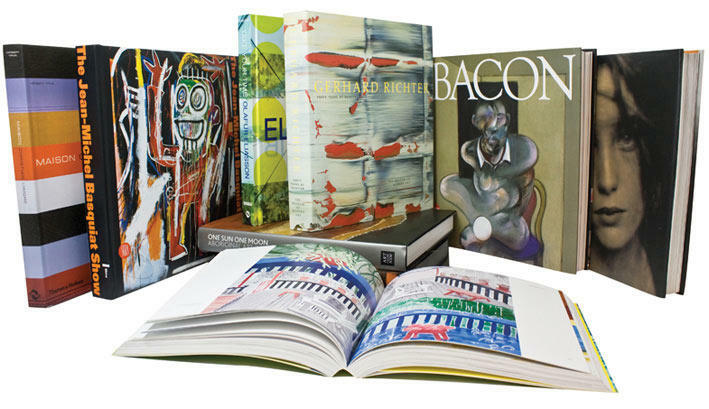 I love to read people's insights, debates, criticisms, and summations of the art world as they see it. Reading about art is almost as important as seeing the work. It sharpens one's thinking and deepens one's understanding. Regardless of what you read about, it will improve your experience when you are in front of the work itself. “Best of” lists are popping up everywhere, so here is my top 5 local art shows of 2015. 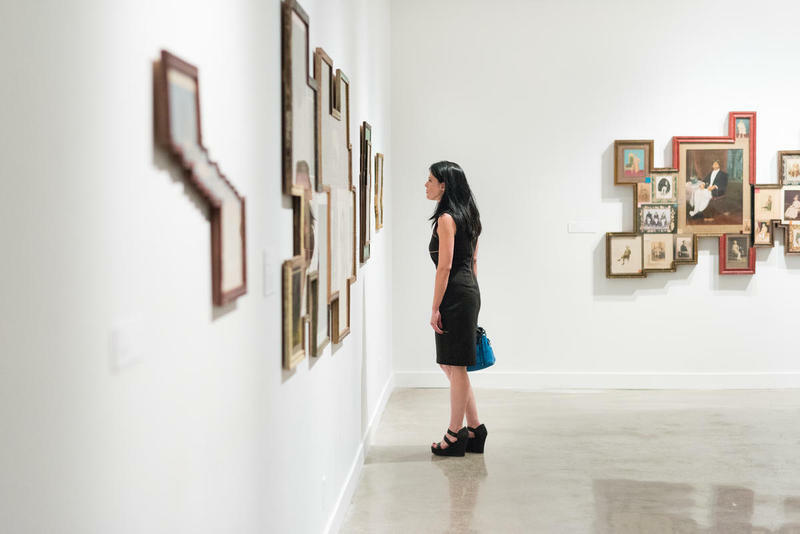 The Wichita Art Museum is currently displaying the exhibition, Scenery, Story, Spirit: American Painting and Sculpture from the Santa Barbara Museum of Art. 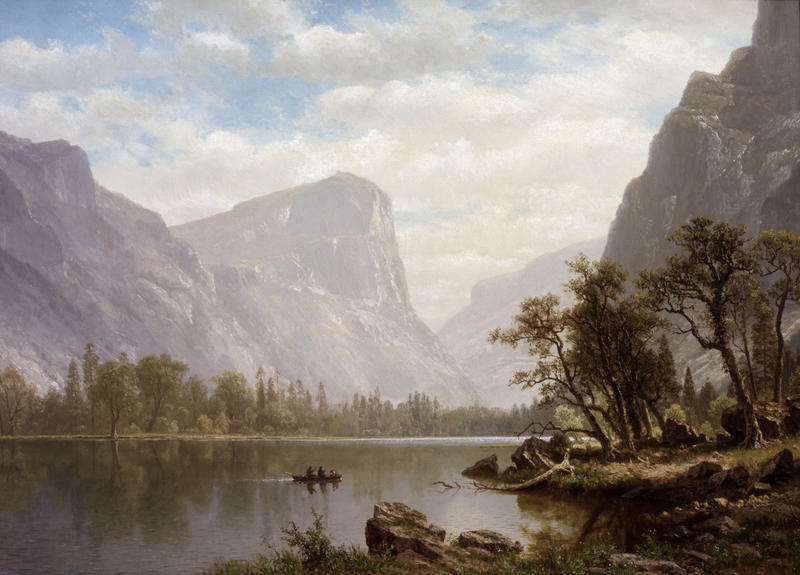 This selection of art on WAM’s second floor presents an overview of mostly 19th century landscapes, still life, genre paintings and portraiture. 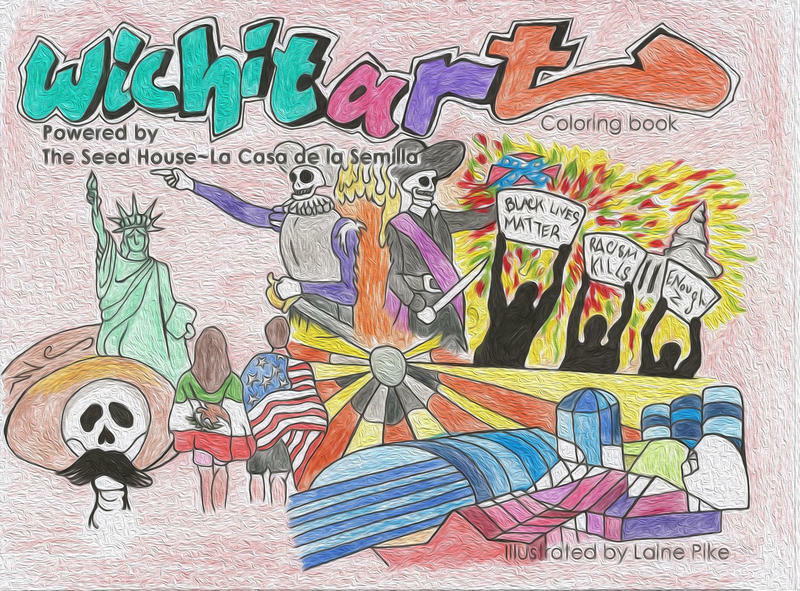 Adult coloring books are a gaining popularity, including here in Wichita. This phenomenon has been the topic of nationally published articles, many of which claim that the soothing activity of coloring decreases stress and anxiety, and helps adults practice mindfulness. The Ulrich Museum at Wichita State University has acquired a significant collection (125) fine art photographs by Kansas native, Gordon Parks. Gordon Parks was born in Fort Scott Kansas in 1912. He was drawn to photography when he saw images of migrant workers in a magazine. He became a photojournalist who concentrated on social issues such as race relations, poverty and civil rights. He also documented the career of Mohammed Ali, the work of Malcolm X, Adam Clayton Powell and Stokley Carmichael.